HR & Benefits: An upgraded package. 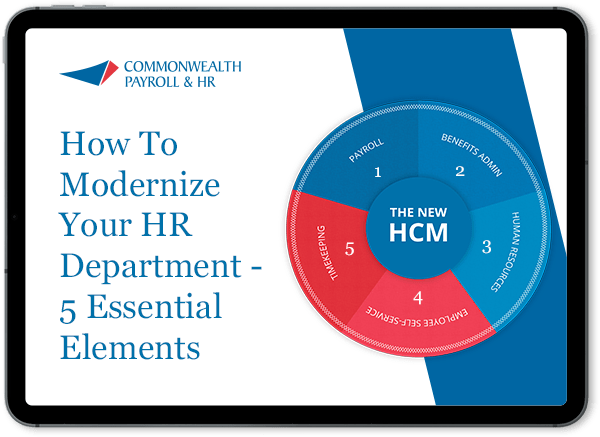 Like what you see in the Basic HR package but need more? You’ve got it here with HR & Benefits. Employees can access their benefits information, make changes when life events change their needs, and complete annual renewals online. Since even the experts have questions sometimes, you’ll appreciate having unlimited access online, over the phone, and via mobile to an HR Pro. Collaborate on updates to your employee handbook, HR documents and forms, or job descriptions. More than you need? Consider our Basic HR. Not enough to get the job done? Check out Managed HR.